Whenever you want to tempt someone, the best that you can do is to tempt someone with an irresistible offer. So, for driving audience to your website as well, you will have to display something that is compelling, powerful and at the same time drives action. The BIG question here is how to create an irresistible offer? In this post, we will be explaining ‘Segmented and Personalized Emails’ in depths. For more parts stay tuned to our blog. There were speculations stating the death of email marketing but marketers have lately confirmed that email is there to stay. As per the study conducted by McKinsey & Company, email has originated as 40 times more effective at garnering customer base as social media platforms such as Facebook and Twitter. 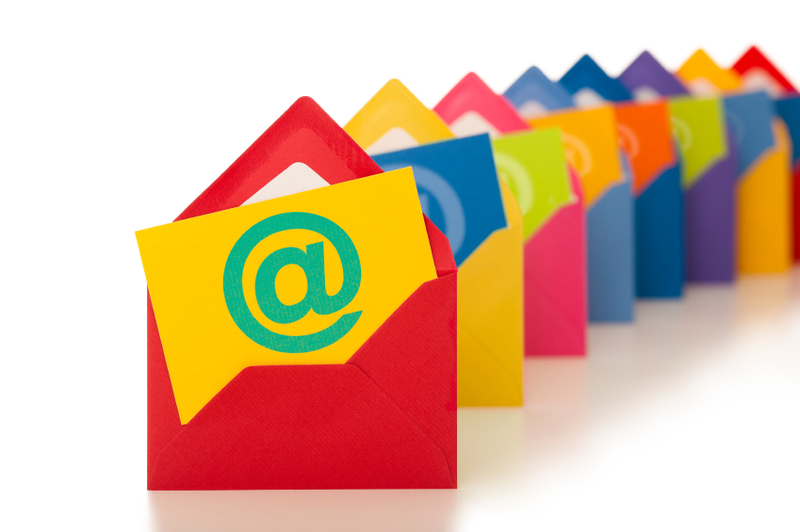 The study suggests that 91% of all US consumers rely upon daily e-mails. Also, the rate at which sales get finalized through e-mails is at least 3 times that of social media. But, the catch is that Email is no more loyal to the fact that one size fits all. Relying just upon A/B testing would not help in this case. 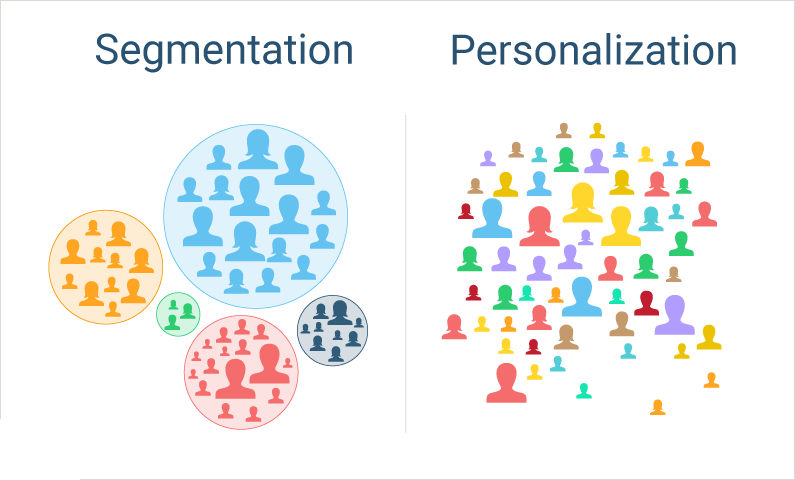 By segmentation, we mean that you should divide the audience into diverse yet accessible and actionable parts. It has been seen that segments manage to turn profitable and have high potential for growth when compared to the traditional outbound marketing practices. 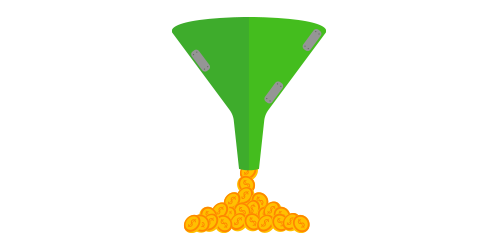 If you do not believe I, try relying upon the stats left by Lyris Annual Email Optimizer Report. Here are the results that they achieved through segmentation, believe it or not but the figures are impressive! Nearly 39% of the marketers who segmented their email lists witnessed higher open rates. Only 28% of the marketers experienced lower unsubscribe rates while, 24% of marketers experienced better deliverability and raised revenue. We will suggest you to segment as “current customer” and “prospective customers”. It has been seen that this division pays off well in the long run. This is due to the fact that getting your hands on a new customer will cost you nearly 6-7 times more than keeping hold of and selling to an existing one. Hence, existing customers are the most lucrative source of returning revenue. So, as a brand, you should be using maximum of your resources in marketing and building rapport with current customer base. You can make your prospective emails focus upon conquering the existing objections, contributing through free trials and promoting entry-level products and services. 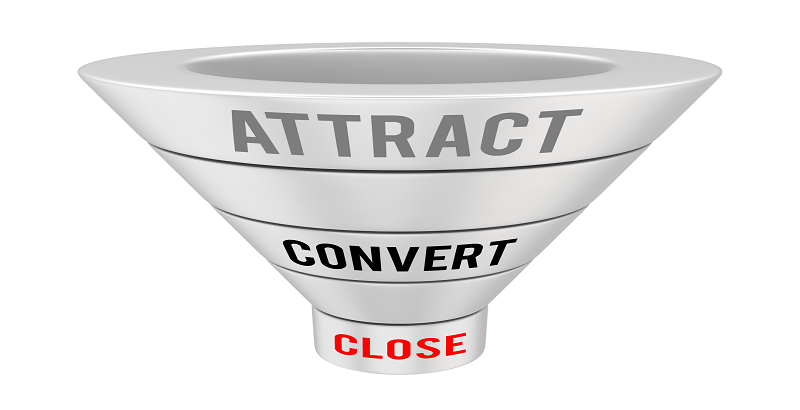 You can focus upon the existing customer base to focus upon up selling and recurring sale. As per what the customers bought previously, focus on displaying new products and services. You may have to input some extra time and effort when it comes to drafting well planned emails but this is going to help in the long run. For instance, YPR Magazine back in 2014 made use of a strategy where they focused upon targeted images and texts based upon the customers’ gender and language. The company managed to avail 73% unique open rates, 42% unique click through rates and 57% overall click through rate. This was a part of the benefits that you could avail through Segmentation and Personalisation strategy. Stay tuned for more on this topic.